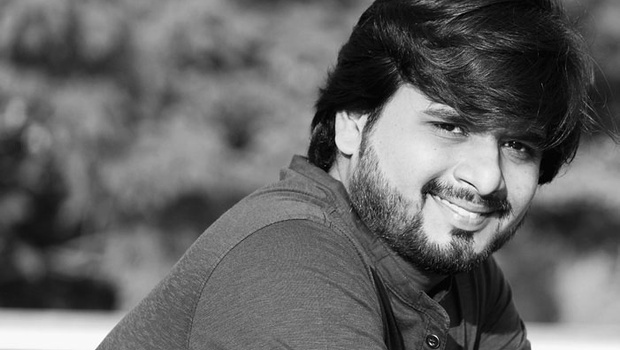 Sudeep Nagarkar is the perfect love writer you want to read. I really doubt my ability to read. I mean when was the last time you finished reading a book in 1.30 hrs. But quick reading makes me write quick review. I like reviewing books and the tons of books I read now-a-days makes me feel too good. "Few things left unsaid" is a beautiful novel. The story starts from present then to a flashback and then again to the present. The story is well paced and nothing short of love. The character of Riya and Aditya is portrayed beautifully. You get lost in their love story. The book is a quick read if you are a good paced reader. And is again a wonderful book to read after a long day. I just the easy way of writing of Nagarkar and no complications. I would suggest you to read ftlu as its a good book I am already on my way to that's how we met and it started with a friend request on my phone . BTW if you want to get pdf this site is amazing and offers .epub too.